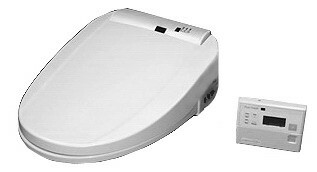 The IntiBidet™ is the World's Best Toilet Seat and Electronic Bidet! 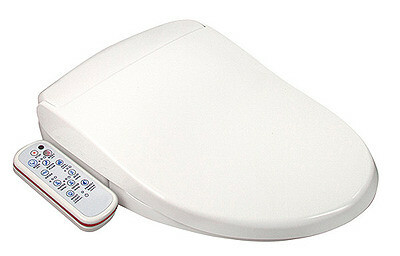 The IntiMist IntiBidet™ PLUS ELONGATED with NO Blow Dryer with Remote Control - Limited Quantity Closeout! 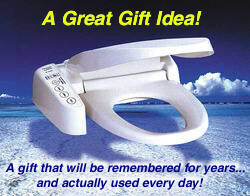 FREE Shipping to Mainland US!